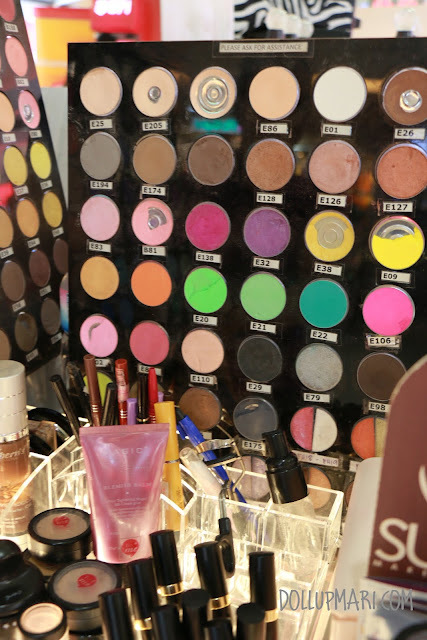 I know a lot of you guys are familiar with Suesh as this store selling brushes and traincases, but I'd actually like to highlight that aside from a lot of the tools they sell, you can also get a whole lot of eyeshadows from them at Php95 a pop and lippies at Php90 (I think?) a pop! 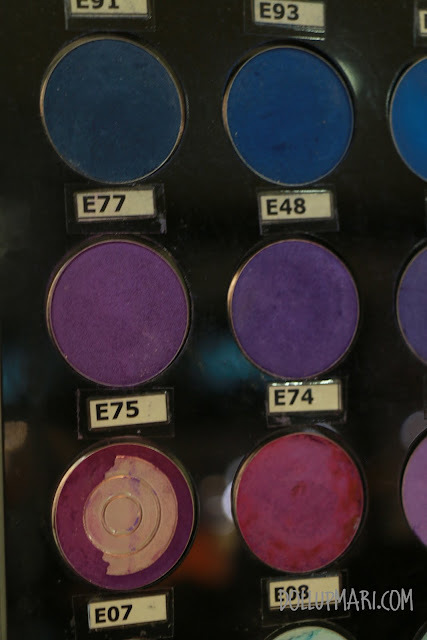 They have a lot of eyeshadows in crazier colors that other more consumer-centric brands wouldn't carry or those that wouldn't be worth it to buy from an expensive brand. I have yellow, red, purple, and some brown eyeshadows from them. Quality wise, the shimmery ones they have are relatively okay, but the matte ones aren't packed with that much color payoff. 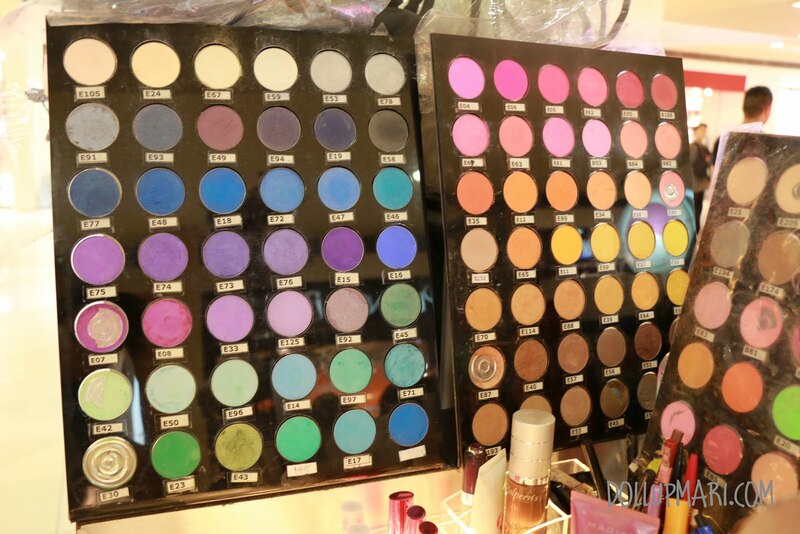 However, they're still good choices because the only other brand with these colors and extreme color payoff is Sugarpill, and we know that once a reseller sells it here it's already almost twice the US price and a single eyeshadow could be sold for Php700-800 here. I usually just advise people to use either NYX's jumbo eye pencil in milk or some other kind of cream eyeshadow or eyeshadow primer so that they'd stick in better. But in general, for colors you'll only need once or twice in your life, these are already affordable choices. Or even the brown and neutral ones are also good choices when you're doing pro bono work (if you're a makeup artist) or when you're starting out with makeup and just want something affordable to start with. The downside to these though is that they are not very tightly pressed so they break easily. 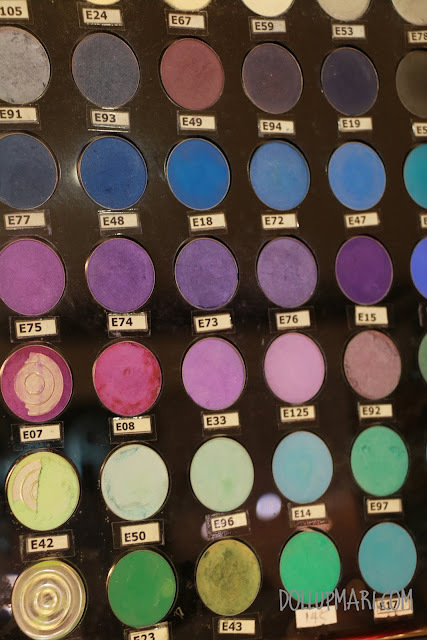 If you're patient in repairing broken eyeshadows like me then you could consider this, but if not, you may want to stray from this brand. I've had two eyeshadows break already. And the other thing you could try are their lippies. 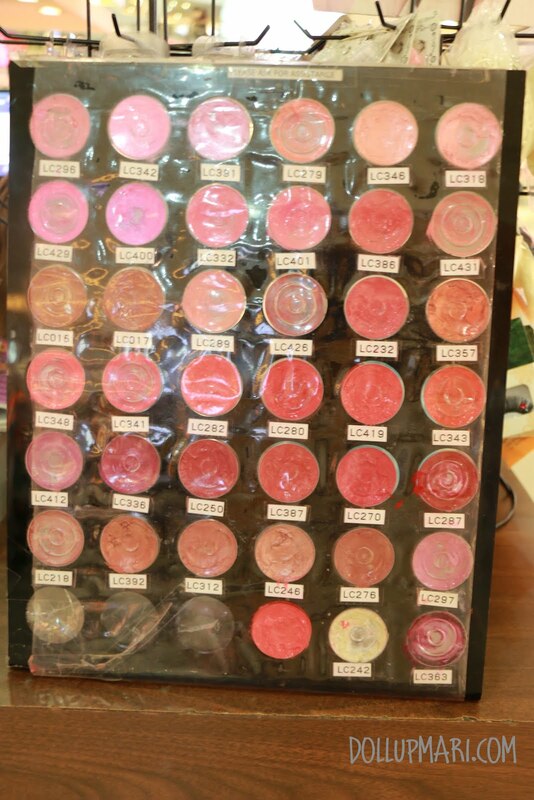 For pro bono work they're already good enough, and if you're interested in having lippies in a pan so that you could mix them easily, you can consider these. These more or less wear for less than three hours and do not leave a stain, they feel a bit sticky but not too tacky. 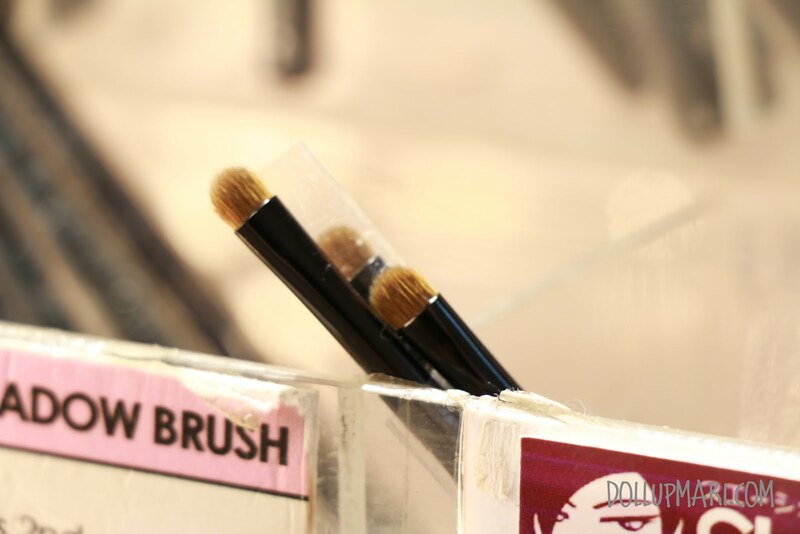 They're not that fabulous, but will already work for those who own magnetic palettes. 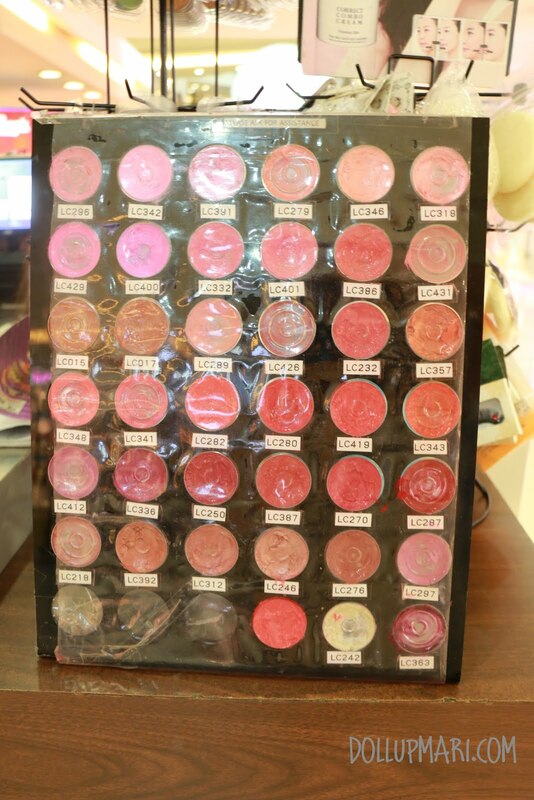 When you buy them they're put in a plastic case so it's not an automatic requirement to own a magnetic palette to be able to buy these. They're not that magnificent, but in general, they work and they are quite affordable.